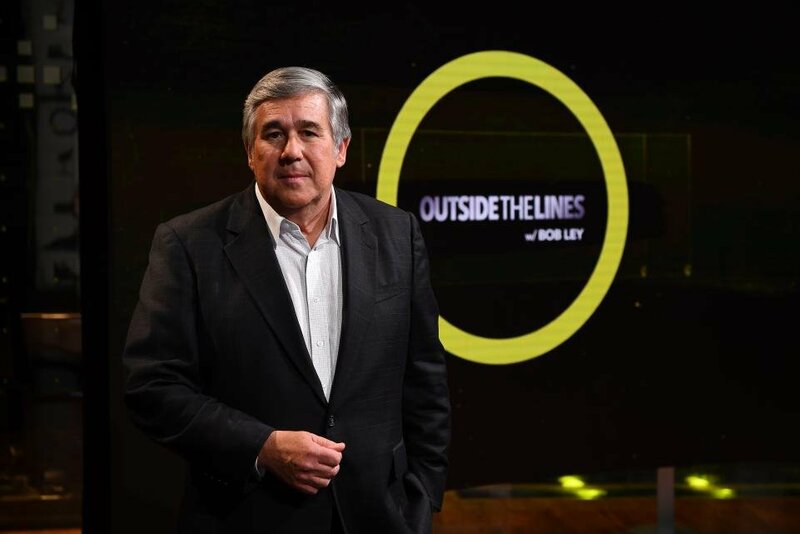 Bob Ley: Beginning October 1, I’ll be taking a six-month sabbatical from my Outside the Lines duties. The idea of stepping back to re-charge is fully 100% mine, and one I’ve been considering for a while. I truly appreciate the company’s understanding and cooperation. ESPN: We completely support Bob’s decision and look forward to his return April 1. In the meantime, Outside the Lines is in great hands with Jeremy Schaap, Kate Fagan, Ryan Smith and the award-winning production team. 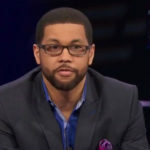 ESPN’s longest-serving commentator, joining the network as a SportsCenter anchor on its third day of operation in 1979. Has hosted Outside the Lines since the program’s inception in 1990. 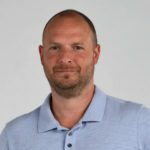 Received a Sports Emmy in 2018 for outstanding studio host.